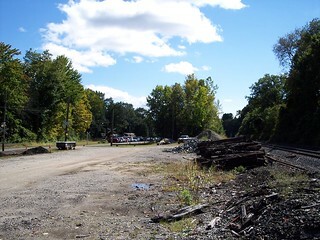 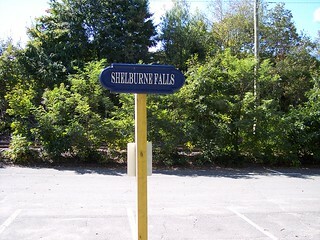 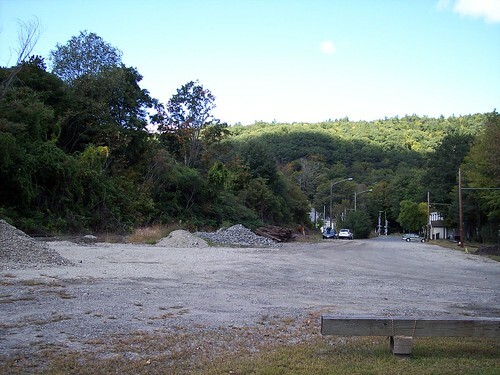 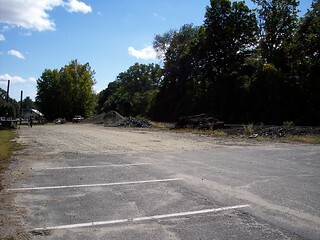 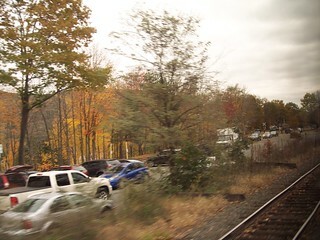 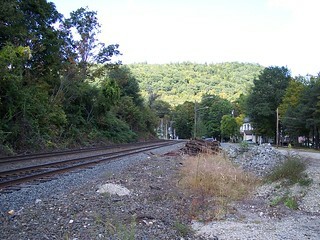 The station at Shelburne Falls was located in this area. 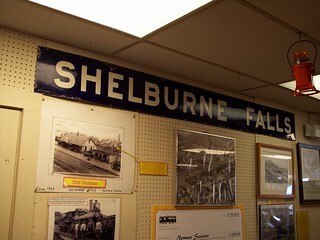 The old station sign can be found in the nearby trolley museum. 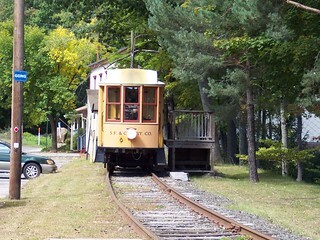 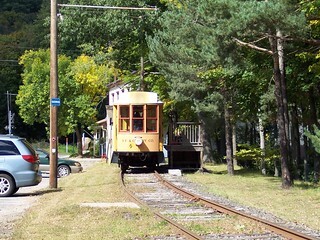 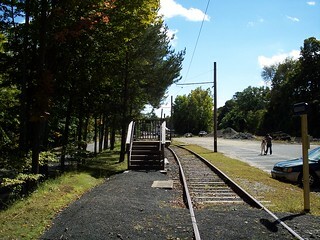 The trolley station for the nearby trolley museum.